Two species belonging to the Class Stelleroidea are described from Ordovician rocks of the Oslo Region, Norway. 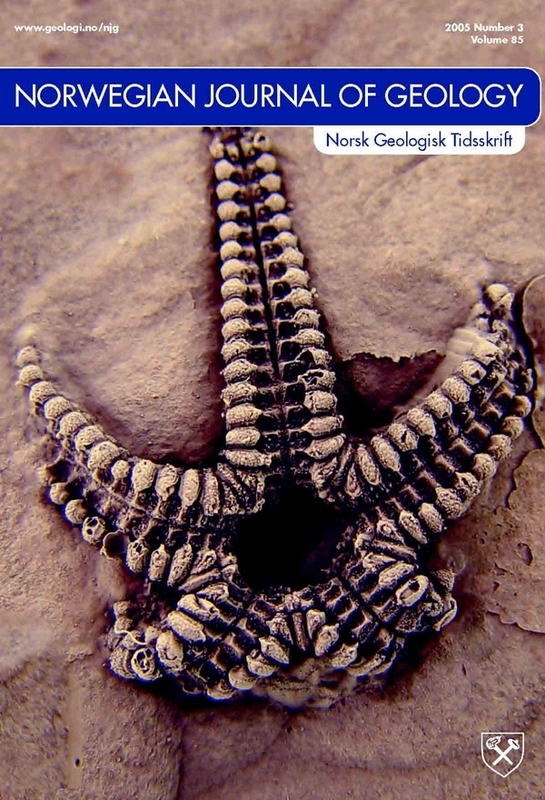 These are the asteroid, Cnemidactis osloensis n.sp, from the Elnes Formation (Llanvirn) in the Oslo-Asker area and the cosmopolitan ophiuroid Stenaster obtusus (Forbes, 1848) from the Furuberg Formation (Caradoc) of the Hamar district. C. osloensis n.sp. is the oldest hitherto described asteroid from Baltoscandia.